Today I am going to talk about the Access lists. An access control list (ACL), with respect to a computer file system, is a list of permissions attached to an object. An ACL specifies which users or system processes are granted access to objects, as well as what operations are allowed on given objects or you can say for each rule we have two conditions and that is Permit or Deny. There are two categories of access lists: numbered and named. entries are still added to the bottom of the access list. Standard IP access-lists are based upon the source host or network IP address, and should be placed closest to the destination network. To apply Access Lists we have to configure the Access-Group on the Interface. Likewise we are taking the interface serial 0 as a reference. The above ip address is just taken for the example and don’t have real environment existence. The first line allows the 172.18.x.x network access only to port 80 on the web server. The second line blocks 172.18.x.x from accessing anything else on the 172.16.x.x network. The third line allows 172.18.x.x access to anything else. The first line blocks only ICMP echo requests (pings). The second line allows all other ICMP traffic. The third line allows all other IP traffic. 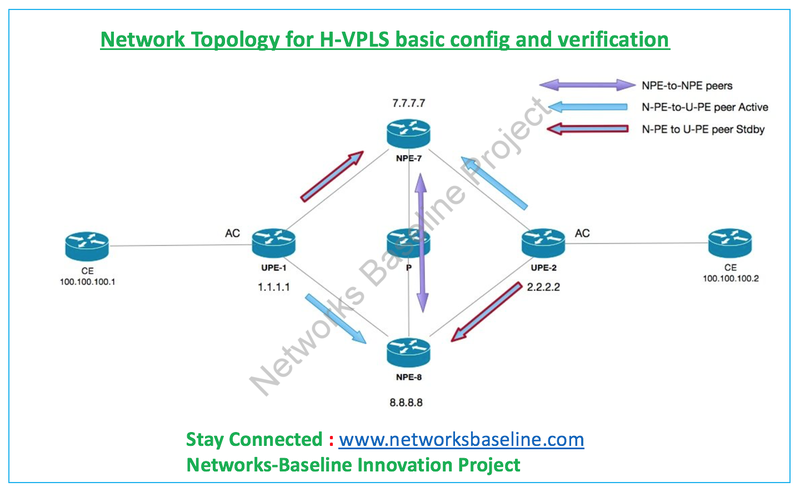 Today I am going to talk about the basic configuration of H-VPLS. The IP addresses in the topology are the loopbacks of the U-PE/N-PE devices. The IP addresses of the Clients are what we expect to look direct connected via the H-VPLS core. Under normal circumstances I would expect the N-PEs to all be a part of the same ISP BGP AS, and the U-PE boxes to be in different BGP AS’s. This would require some type of BGP Inter-AS option to extend the LSP between providers. To keep it simple I just configured a single core and enabled MPLS for the label switched path. 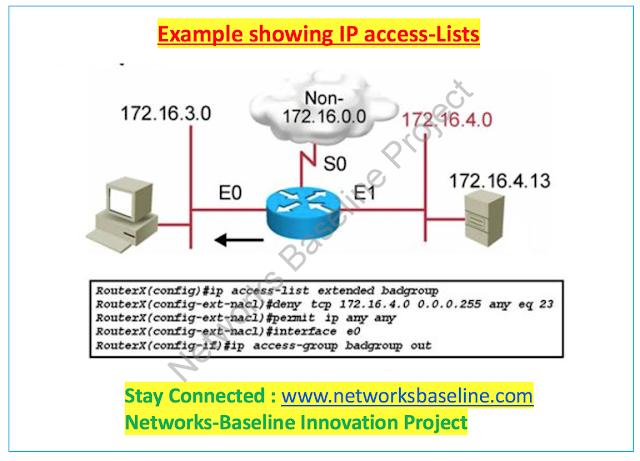 From U-PE1 we will prefer 8.8.8.8 (NPE-8) based on lower priority, so the Xconnect from U-PE1 to N-PE7 is in standby.